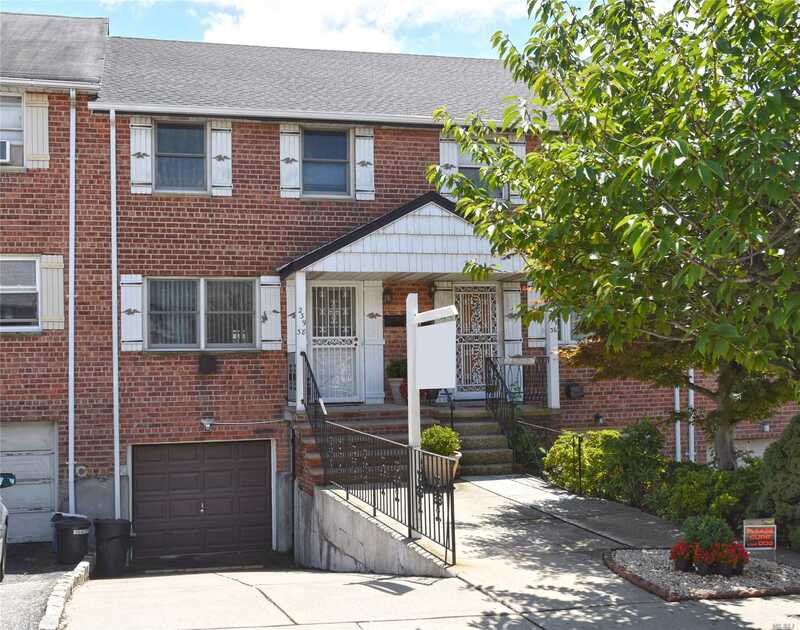 All Brick One Family Is Centrally Located In Douglaston On A Quiet Residential Block. Beautiful Open Plan Layout In Super Mint Condition. New Kitchen & New Bath & New Central Ac. Sliding Doors Off Of Large Eat In Kitchen Which Leads To Private Yard. Finished Basement With Sep/Ent. Great Flow Of Entertaining. Walk To Fairway Supermarket And Buses. School District 26.